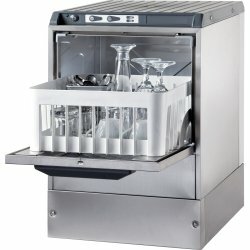 Fryers at Adexa Direct - a leading supplier of catering & kitchen equipment in the UK offering the largets range, free shipping and unbeatable prices. 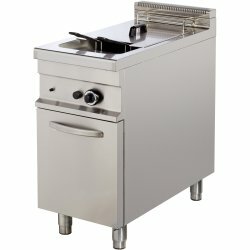 Professional single tank deep fat fryer. 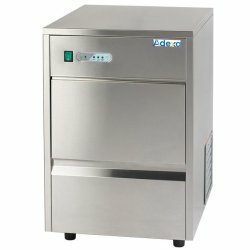 This tabletop fryer is suitable for takeaways, restaurants,..
Professional single tank deep fat fryer. 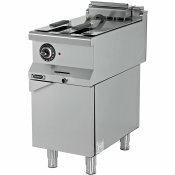 This countertop fryer is suitable for takeaways, restaurant.. 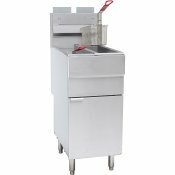 This super heavy duty commercial fryer is manufactured with stainless steel and sturdy adjustable fe.. 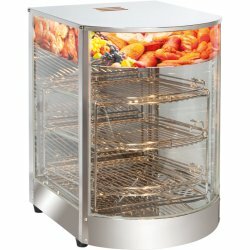 Please see under 'Specification' for detailed information.Body, panelling and well made of stainless..